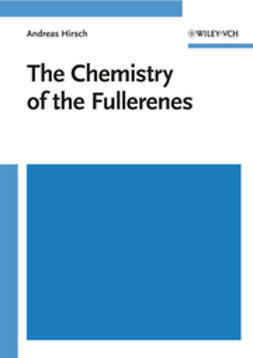 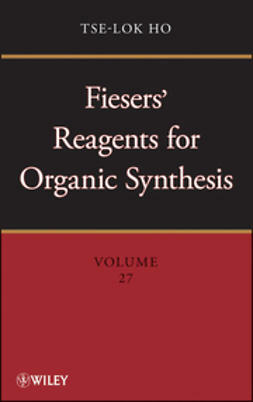 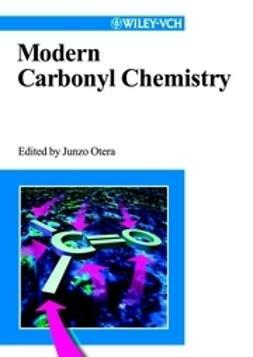 …This is the first monograph in the field and thus represents a vital source of information summarizing the most important and fundamental aspects of the organic and organometallic chemistry of the fullerenes. 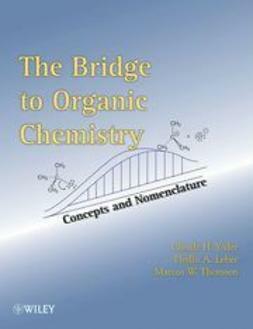 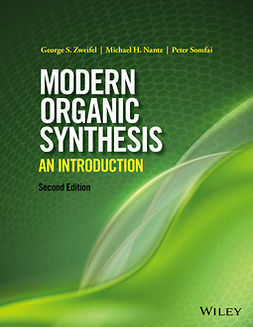 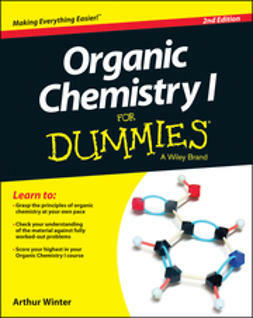 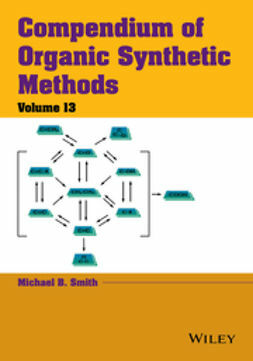 This book bridges the gap between sophomore and advanced / graduate level organic chemistry courses, providing students with a necessary background to begin research in either an industry or academic environment. 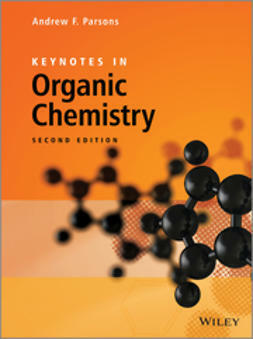 "Essential for chemistry collections at the university and research levels."